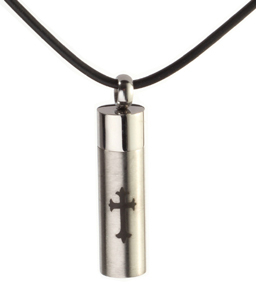 Cremation necklace Chelsea Design 3 is a discreet way to keep a token amount of ashes with you always. 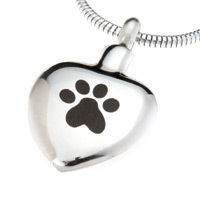 Cremation jewellery that can be filled with a small portion of ashes or other small keepsake. 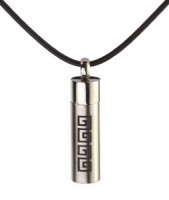 This unisex ashes necklace has a cylinder shaped pendant urn. 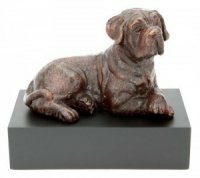 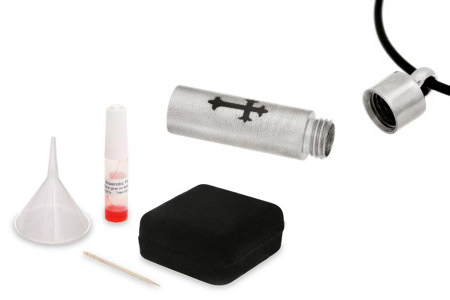 The perfect way to discreetly keep the ashes of a loved one close to you.